Welcome to Joy Run Silken Windhounds! America’s first sighthound breed; and the smallest long coated sighthound, Silken Windhounds come in any color. 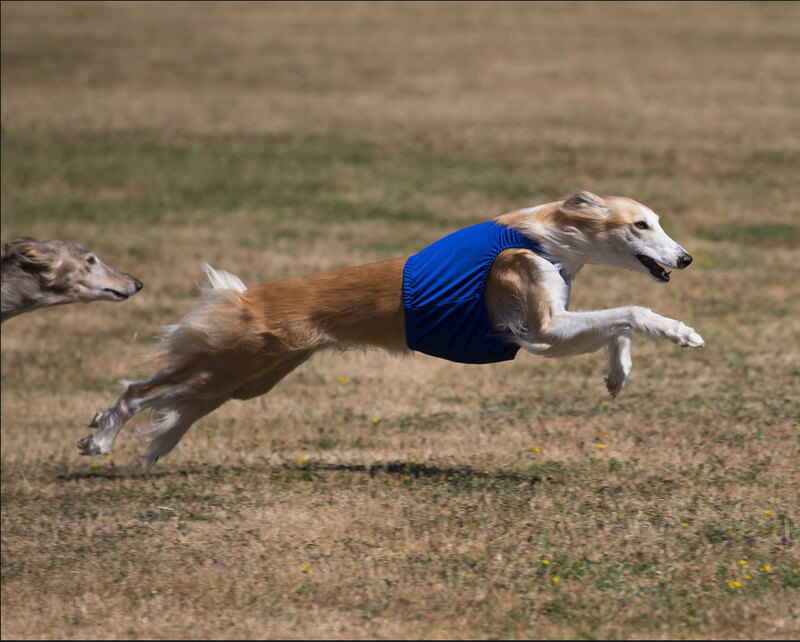 For lovers of sighthounds and elegant dogs, Silken windhounds can be an exciting, enjoyable part of the family. Sized between the ancestral Whippets and Borzoi, with an added dash of Sheltie type back in the formative 1980’s, Silkens now fit easily into many homes. Their happy, loving, trainable nature combined with athleticism, all-weather coats, and general good health make them sought after companions. Breeders continue to stabilize breed type and produce pets that can be show champions, race champions, agility performers, gain obedience titles, watch TV from the couch, and give endless love to their families. International registration through ISWS; now also UKC recognized and registered, DNA parentage tested.